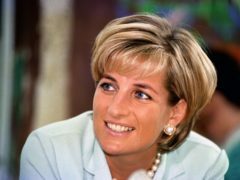 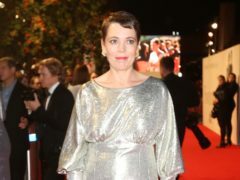 Actress Emma Corrin has been cast as Diana, Princess of Wales in an upcoming series of The Crown. 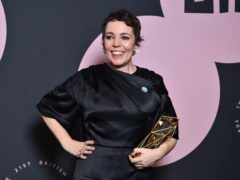 Olivia Colman has said she has found playing the Queen in the new series of The Crown much more difficult than other roles. 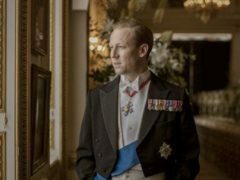 Olivia Colman looks pensive in her role as the Queen in a new image from the third season of The Crown. 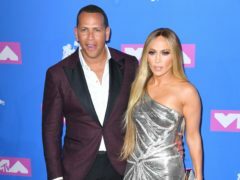 Jennifer Lopez may be planning a UK comeback show at London’s O2 Arena, according to her boyfriend. 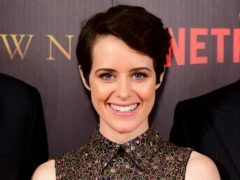 Claire Foy was worried about taking on the part of Lisbeth Salander in The Girl In The Spider’s Web because it had already been played by two other actresses to “great acclaim”. 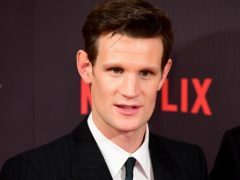 Emerald Fennell will play a younger Camilla, Duchess of Cornwall in the third series of The Crown, Netflix has confirmed. 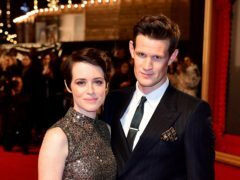 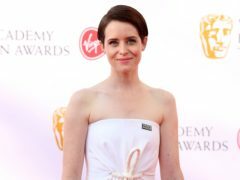 The Crown star Claire Foy has said her “body paid the price” for her gruelling work schedule. 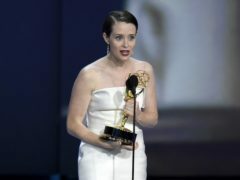 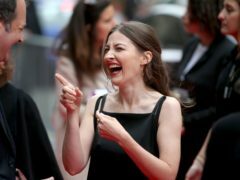 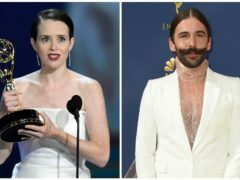 Claire Foy was reportedly “rescued” by Queer Eye star Jonathan Van Ness after she was denied access to the Emmy Awards after party. 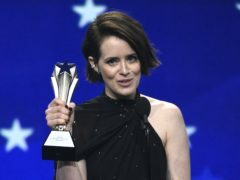 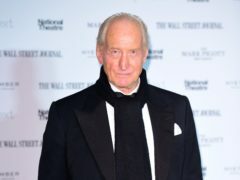 British talent won big at the Emmys during a memorable ceremony that saw one winner propose to his girlfriend on stage and Game Of Thrones win the battle of the heavyweights to regain its crown.